At Green Mountain Travel we offer professional school travel services, covering an extensive area and a wide variety of destinations. 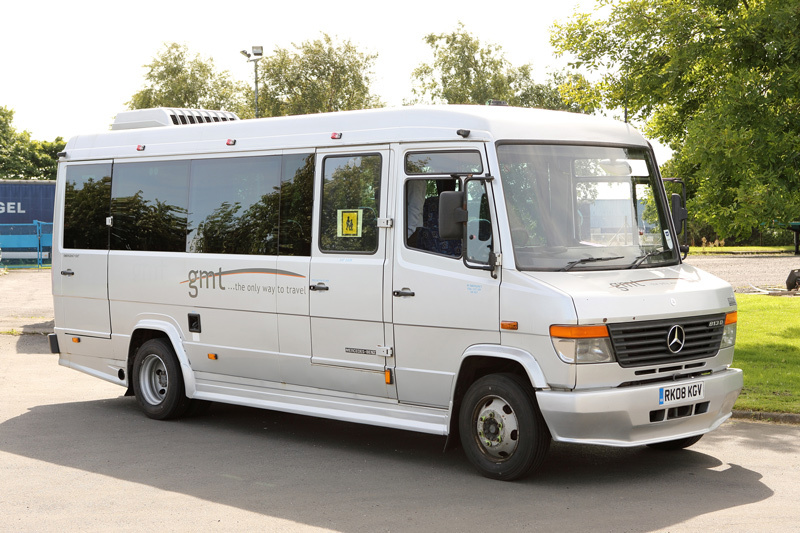 We offer coach hire for school events – from school day trips to castles and sporting events to ski trips to the Alps, we make it our priority to ensure that the children’s safety and comfort are paramount. School trip coaches can range from any of our fleet coaches and buses! Ensuring pupils are safe on our coaches in our number one goal! 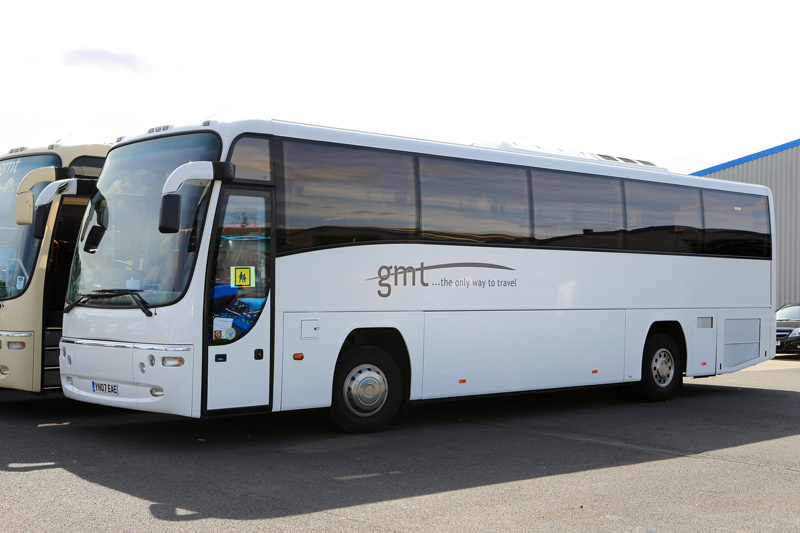 Here at Green Mountain Travel, providing safety to our coach hire for school events is one of our main priorities, therefore, all of our drivers are DBS checked and our coaches undergo regular safety checks by experienced engineers. Providing professional school travel services is something the team at Green Mountain Travel has done for years, so you should expect nothing but the best! 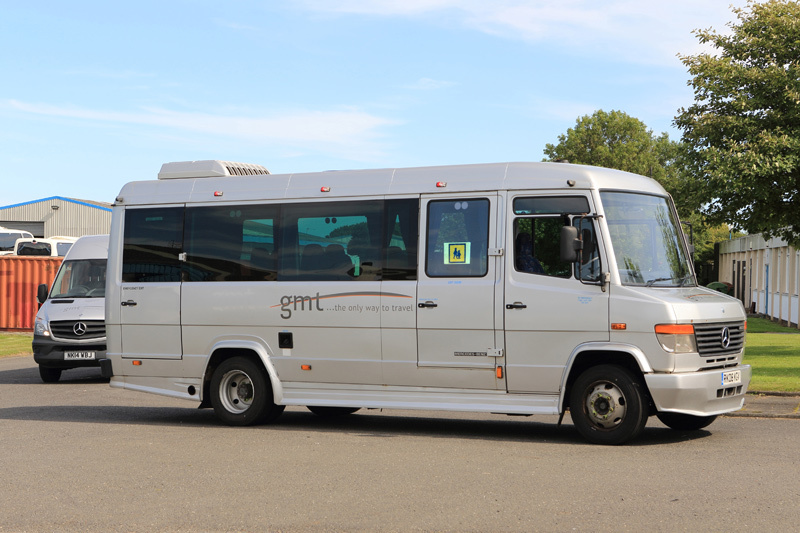 The team at Green Mountain Travel will help you with the whole logistical planning process and our drivers are ready and equipped to tackle any changes in route or disruptions you may face on the day. We will always do our very best to make sure everything runs as smoothly as it possibly can. 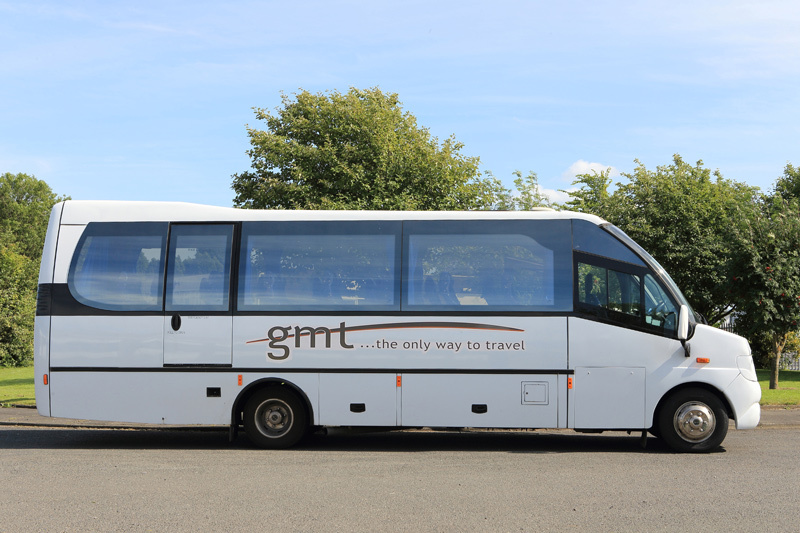 We have an impressive fleet here at Green Mountain Travel Whatever size your group or class size, we have a great fleet which should suit your requirements. 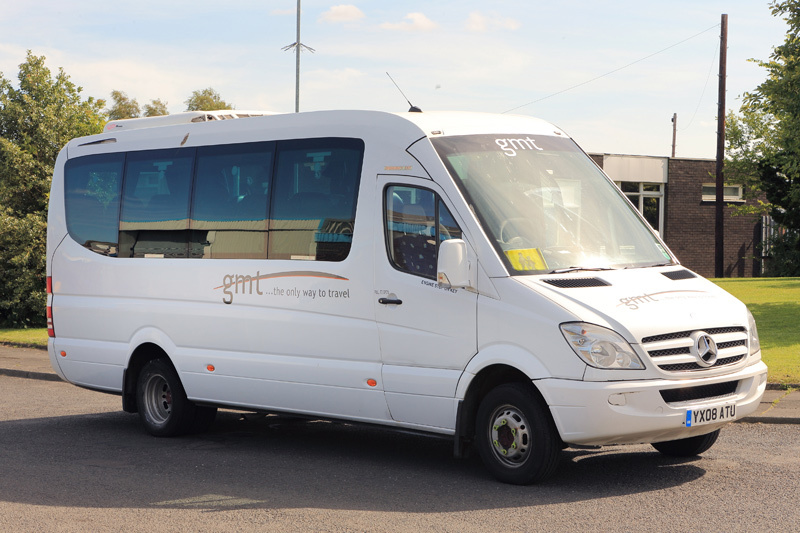 From 16 seat Mercedes Exec to a 57 seat Plaxton, we have enough coaches to accommodate all of your school trip coach needs. If you require any special information about any of our coaches, please don’t hesitate to contact us for more information – we are always more than happy to help. 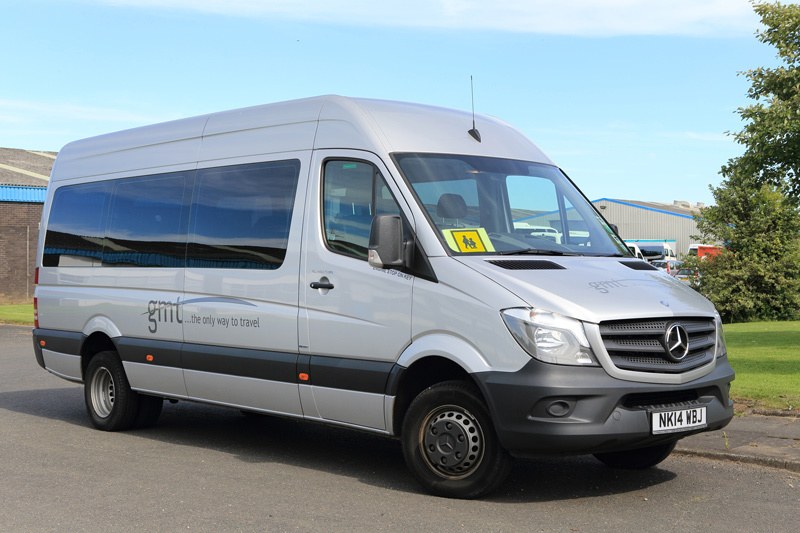 We pride ourselves on being one of the main providers for contracted school transport in the North East, with our contracts continuously growing. We ensure that our drivers are helpful and flexible when dealing with customers, making the children’s journey to and from school as pleasant as possible. Our drivers will always get you from A to B in the safest possible manner, while still remaining reliable and responsive. The main reason we are supported by so many schools is due to our drivers always being punctual and highly experienced. 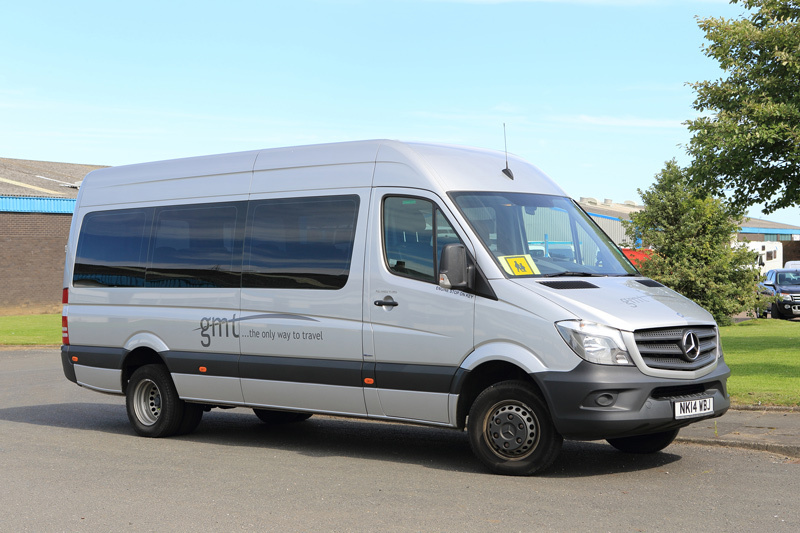 We have worked for many years providing coach hire for school trips to a very safe standard. Here at Green Mountain Travel, we pride ourselves on delivering top quality customer and travel service. Whether you’re looking for a school trip or even a corporate event, we can help! 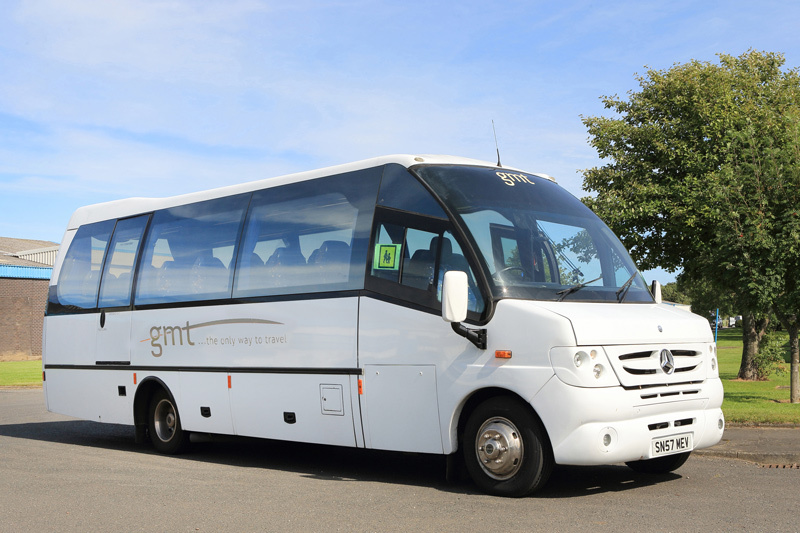 Don’t hesitate to get in touch with us to make an enquiry or booking regarding our coach hire for school trips, please contact the office on 01670739036.